We are very pleased and proud to welcome DTS INTERNATIONAL UAE to DTS group family. 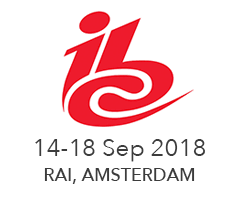 IBC is the world's most influential media, entertainment & technology show in the Amsterdam, with more than 57,000 attendees from 170 countries and over 1700 participating Exhibitors. 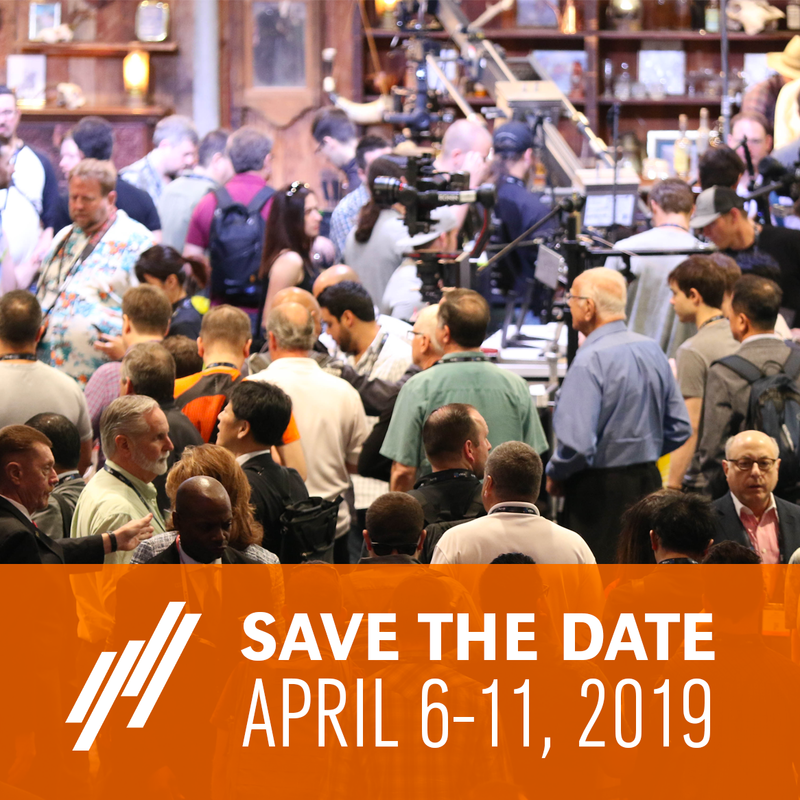 NAB Show, will be held in April 6-11, 2019 in Las Vegas, is the world's largest electronic media show covering the creation, management and delivery of content across all platforms. With more than 102,000 attendees from 160 countries and 1,700+ exhibitors, NAB Show is the ultimate marketplace for digital media and entertainment. From creation to consumption, across multiple platforms and countless nationalities, NAB Show is home to the solutions that transcend traditional broadcasting and embrace content delivery to new screens in new ways. For complete details, visit www.nabshow.com. 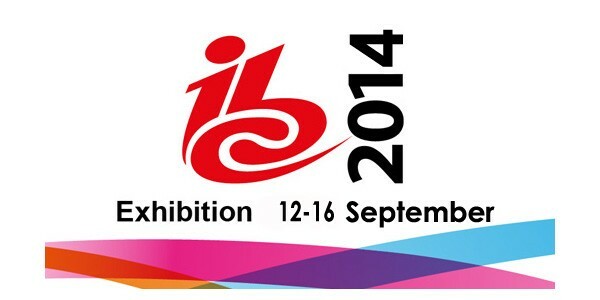 IBC stands at the centre of global technical and creative innovation and at IBC2014 54,460 professionals from over 170 countries into market-influencing debate. Uniting everything and everyone you need to know about the electronic media and entertainment industry IBC offers you rich opportunities for definitive research, stimulating education and business development, and is the perfect forum to network and exchange ideas.